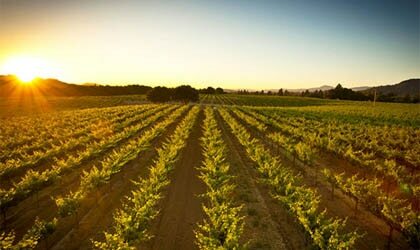 Petite Sirah originated in Montpellier, France, though it is grown today in other regions of the world, including Israel, Australia and California. Considered to be somewhat acidic with relatively intense tannins, Petite Sirah has a deep, dark-red color and an herbal bouquet, with tones of black pepper, black fruits, plum and blueberry. These are the best Petite Sirahs we've tasted, starting with our highest rated wines.